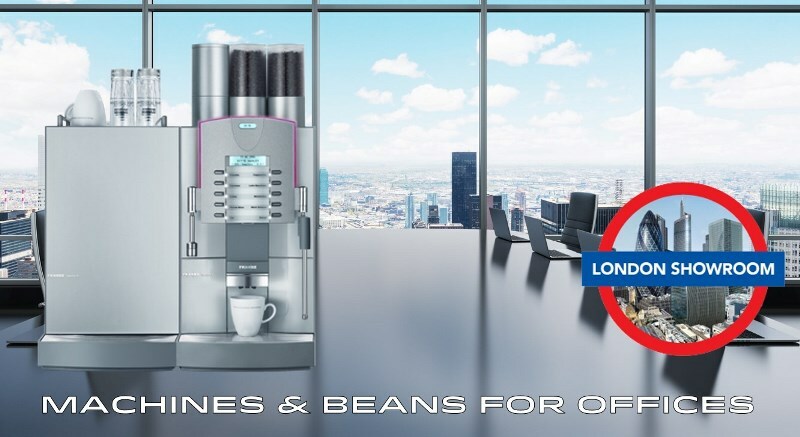 We’re a family coffee business offering bean to cup coffee machines for offices; please call us on 0203 096 7233, visit our central London showroom or see our bean-to-cup machine video on YouTube at: https://www.youtube.com/watch?v=eqiwnxNmx_s. It is a real boost to any modern office to have quality fresh coffee made at the touch of a button from coffee beans and fresh milk – this gives a coffee shop style experience quickly and easily and saves staff wandering off at lunch times to the nearest Costa Coffee shop! 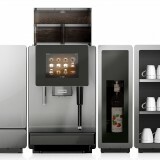 Our range of professional bean to cup coffee machines is drawn from leading brands and manufacturers like Franke, Jura, La Cimbali, Bravilor, Rex Royale and Necta so that machines like the Franke A600FM FoamMaster bean-to-cup use espresso coffee beans and fresh milk while machines like the Bravilor Esprecious use fresh coffee beans and powdered milk and powdered hot chocolate. 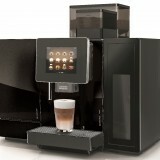 Why would you use a bean to cup coffee machine in your office? It’s very simple! They offer consistency and automation with the use of fresh coffee beans and fresh milk to produce a perfect flat white, espresso, caffe latte and cappuccino at the touch of a button – no need for a barista any more! 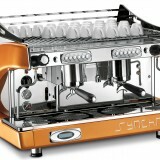 Our customer base is throughout London and Scotland and the whole of the UK with coffee equipment showrooms at our Falkirk head office in central Scotland and at Clerkenwell in central London; please see our corporate website at www.caffia.com here. 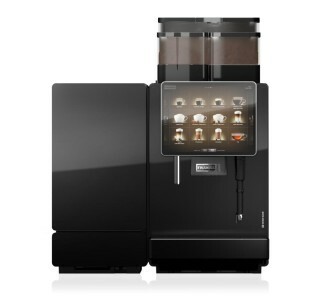 Choose from filter coffee brewers, traditional espresso machines, grinders and bean to cup superautomatic coffee machines that offer convenient operation for cappuccino, flat white, caffe latte and espresso at the touch of a button. 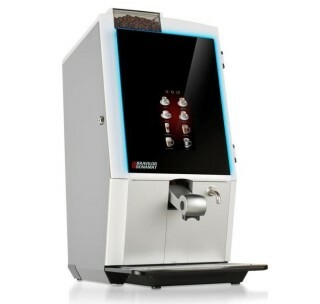 Most of our commercial drinks machine equipment is table top coffee machine size. Coffee is a vast commodity and one of the most astonishing product of nature! It is second only to oil in size in the global commodity trading scene. Coffee grows around the tropics on 2 main species of tree – Coffea Arabica and Coffea Robusta; and coffee trees are generally kept to somewhere below 2 metres in height to ease harvesting; around 20 million people work in the world coffee trade! In the Caffia range of prime coffees we find a practical range put together by studying taste styles of Italian, U.S. and other trends as well as the stability of supply of origins to go in our blends – the result is a range spanning 2 mainstream, 2 fine-dining and 3 ethical-certified coffee beans – something for every application that is delivered to a consistent quality standard and performance. Sales offices also at: Aberdeen, Bodmin, Peterborough, Gloucester & Stafford.